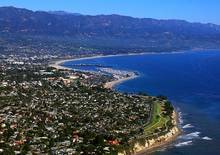 The City of Santa Barbara has committed to a plan to make the city free of fossil fuels by 2033. Milestones so far include a city ordinance requiring new and remodeled buildings to be carbon neutral and permitting of a 100 MW wind farm, with others in the queue. Nearby Point Arguello is additionally site to a wave power feasibility study by PG&E. The region has a long history of protecting the land from development, as well as an aging grid and high real estate values, which together can pose technical and permitting challenges for larger renewable energy projects. 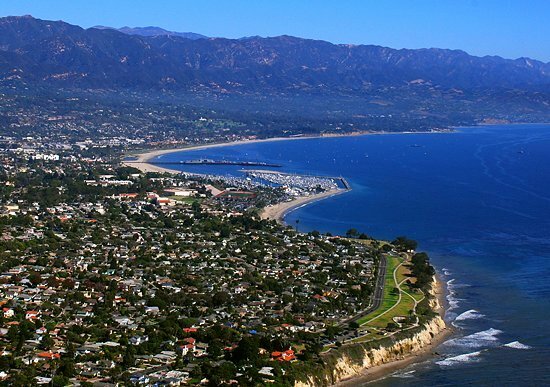 As the economics of rooftop solar become more attractive, more residents are taking advantage of this option to help move Santa Barbara's energy goals forward. Community Environmental Council (CEC), a local educational and advocacy group, reports that in Summer 2011, 49 Santa Barbara residents signed up to take advantage of CEC's group solar purchasing program, which has resulted in over 300 MW of solar power being generated.